Will you win a place in our Championship this month? You could win a share of £2,000! 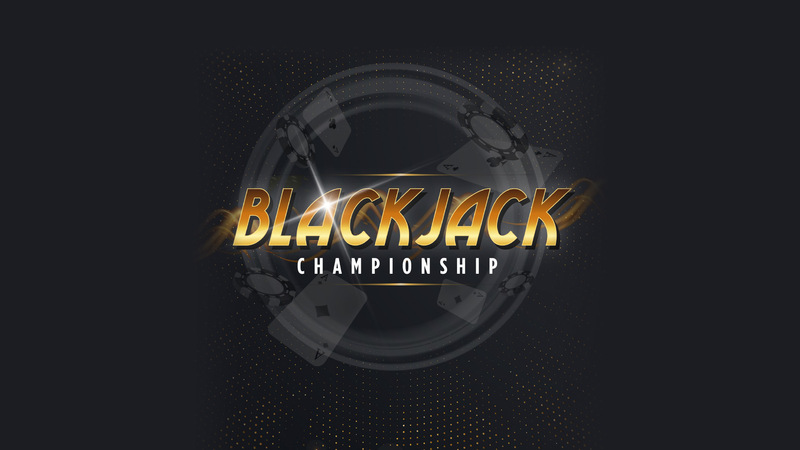 To find out how to receive your personal invite to the Blackjack Championship Tournament just ask a member of staff for details!